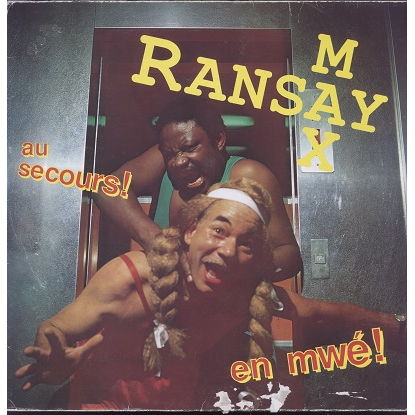 max ransay - au secours ! en mwé ! 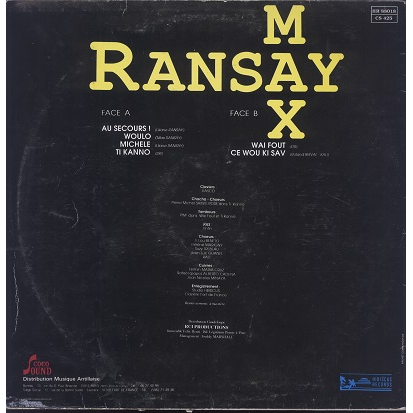 Rare LP by one of the most famous Martinican musicians, former member of Les Léopards. Including the amazing Synth-Bélé (!) version of 'Ti Kanno' and some great modernized Biguine-Lélé with keyboard and horns. Sleeve has important seam wear and tears at bottom. Record has hairlines but plays OK with light surface noise.